Archery is for everyone! Archery doesn’t require a certain body type, you don’t need youth on your side and you don’t have to be athletic to be amazingly successful at shooting a bow. We are confident that through our innovative approach to instruction, and our fun and engaging class formats, we can grow anyone’s excitement for archery. 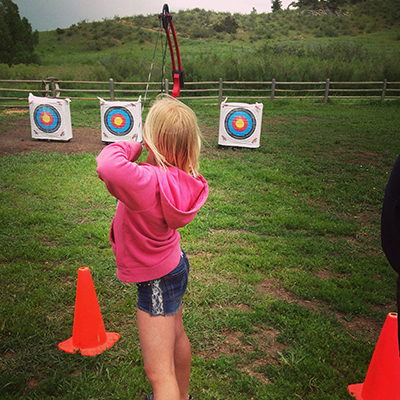 Hitting the bullseye is our passion and we want you to experience this passion. At Xpert Archery we are dedicated to providing the most comprehensive archery lessons available. 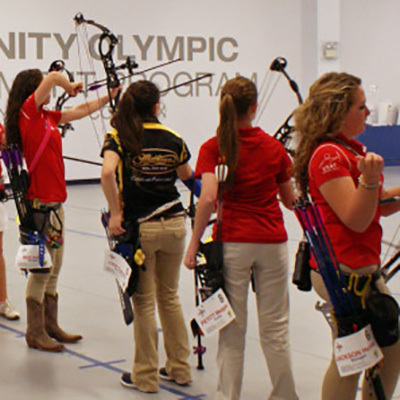 We are proud to offer world-class archery instruction to students of all skill levels. Our lessons are lively and informative and it is our personal goal to advance the skill level of our students rapidly. Take a look at our offerings, decide which lessons are best for you and give us a call to sign up. Don’t wait another second, start your next big adventure today! The best place to begin is at the beginning. 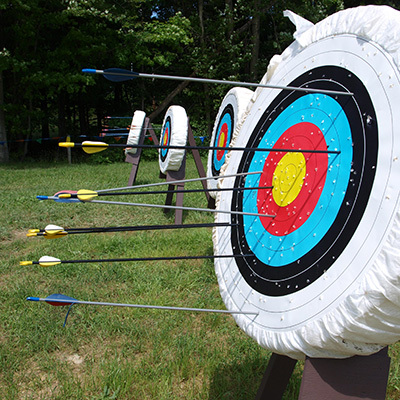 Our Intro to Archery Lesson is perfect for individuals just starting their adventure into archery. This one-hour lesson concentrates on basic form, aiming and range safety. Students can try out a compound bow and/or traditional equipment, to determine which style suits them best. We provide the equipment, Xpert instruction, excitement and you bring the enthusiasm to learn. These affordable, one-time lessons are great for date night! Archery is for everyone! Loaded with valuable information critical to accurate shooting, our Intermediate Archery Lessons are perfect for individuals with a growing addiction to archery and are very beneficial to first time bow owners. If you have completed our Intro to Archery Lesson, this is your next step. 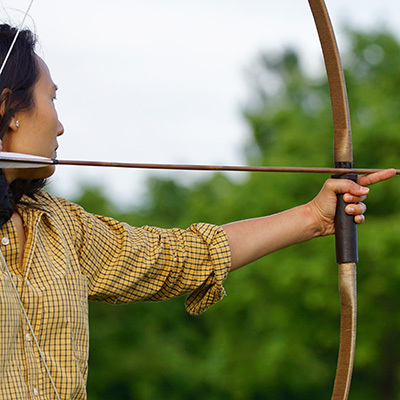 If you have struggled to learn archery on your own, these lessons are for you. Intermediate Archery Lessons will focus on setting draw length, shaping form and establishing draw weight. Proper form and bow fit will facilitate comfortable and effortless aiming. As arrow groups tighten up, we will introduce scoring and set goals for improvement. All questions about equipment and technique will be welcomed and answered. Let us help you grow your passion and addiction for hitting the bullseye! Sign up for Intermediate Archery today! Our Advanced Lessons target specific areas for improvement and refinement for each student. From improvements in form, to training for better focus these lessons are designed to give our students those “Ah, I get it now” moments that leap their archery skills onto the next plateau. Through years of teaching archery, our instructors have developed tools and aids that allow our students to understand more quickly the important components of an accurate archery shot. This class is jam-packed with critical information on good practice habits, shooting form and solid aiming techniques. If you are looking to enhance your skills and your passion for archery, these lessons are for you! Learn the fundamentals and finesse of using a traditional bow. We will teach you how using fun and interactive techniques. This set of lessons is a blast! Submit your information and Xpert Archery we will contact you to complete your registration!